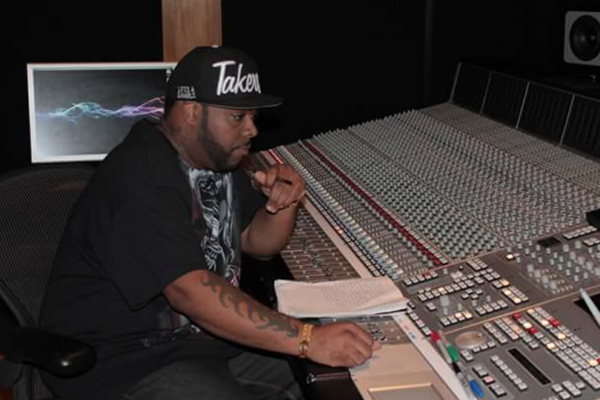 In Producer Spot Episode 3 we interview Willie Staxx, producer and rap artist. Willie Staxx talks about his music, his projects, what he likes about heatup2 and also gives advice to young upcoming producers and beat makers. 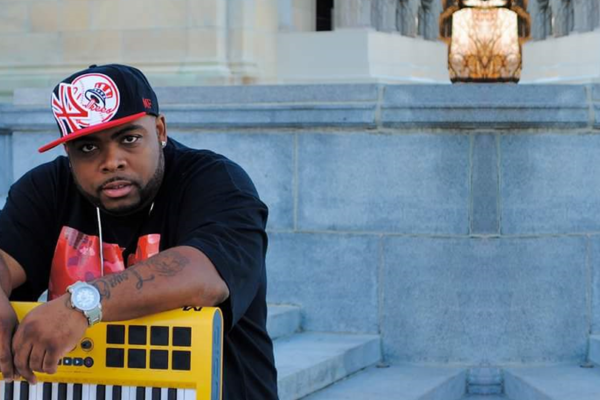 Willie Staxx, Producer & Artist from Kentucky USA, makes Beats since 8 years. 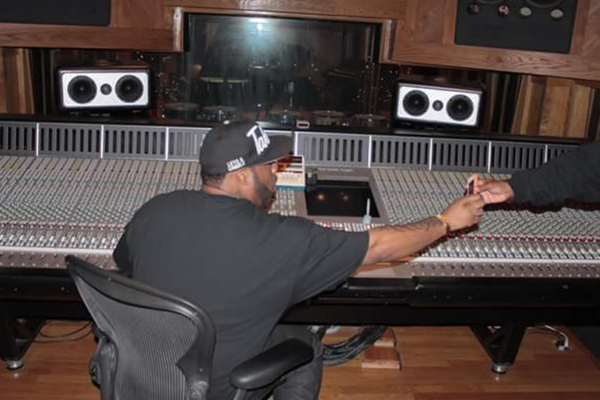 He worked with artists such as Lloyd Banks (G-Unit), Raekwon, Freeway and many many more.